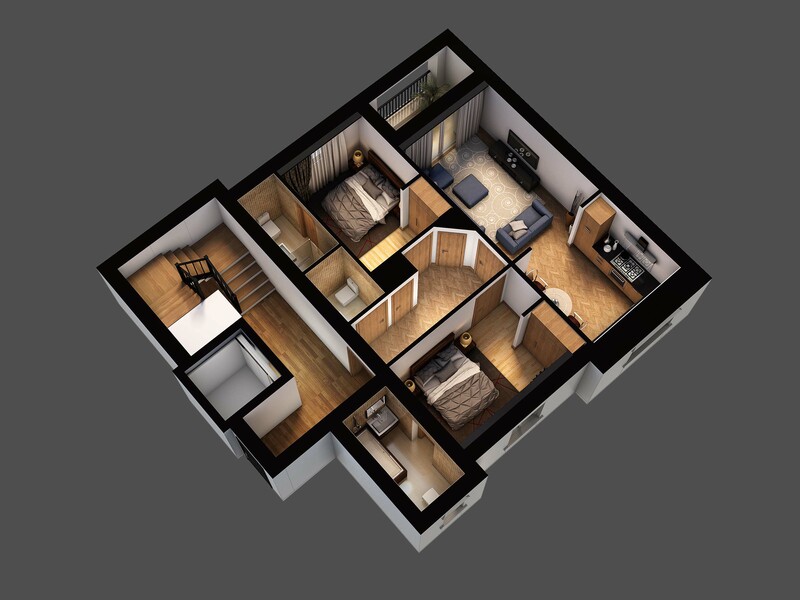 I will provide you with 2 realistic 3D rendered images of your chosen floor plans. This service is designed for medium sized family homes, such as my previous projects in the examples.Furniture included in these plans are taken from my personal model library. 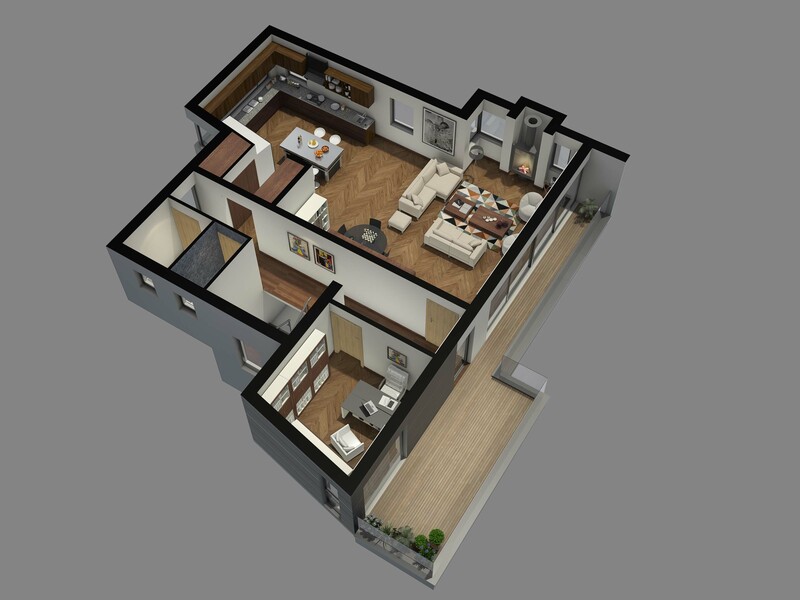 For further floor plan options, see add-on's. Please contact me with all the information about the project to hand (i.e. CAD drawings). House elevations and plans. 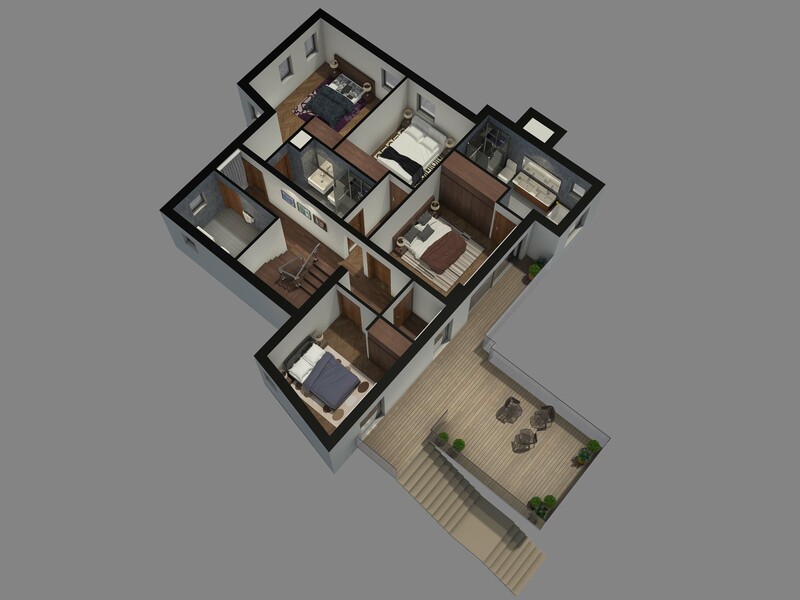 CAD format is preferred for speed and clarity, however I can work from elevations supplied as images i.e. PDF. Other information, such as information on materials being used will also help. 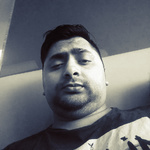 Education Summary: i am graduated from university of Hertfordshire in BA(hon)3d digital animation.